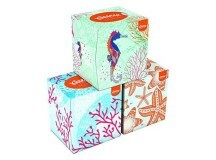 Kleenex is one of the brand of Kimberly-Clark — a company based in 1872, which nowadays distributes its products in over 175 countries globally. 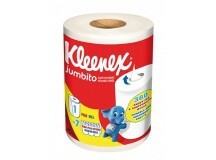 Kimberly-Clark products are based on the hygiene and care needs of the whole family: the company estimates that currently, around 25% of families around the world use a product made by Kimberly-Clark on a daily basis. 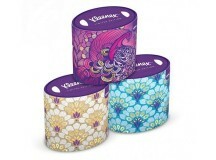 Kimberly-Clark is involved in initiatives for the protection and conservation of the natural habitat, being also certified by the Forest Stewardship Council (FSC) and being, since 2011, a member of Global Forest and Trade Network (GFTN) established by World Wildlife Fund (WWF). 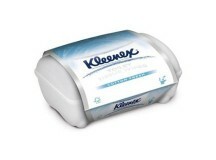 The Kleenex products are also available in our online shop.